Cannot even use the app! I cannot get any use out of this. I launch the app and attempt to sign in – and receive the message that “the network connection was lost . . . please try again.” No matter how many times I try, the network connection is immediately lost. This happens on cell data and WiFi both. I have been unable to access app support to rectify this. I paid money for the app, and I paid for access to classes. Is this some kind of branch of Trump University? 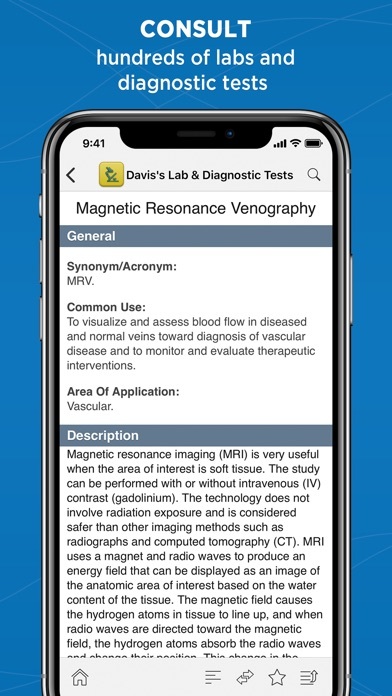 Convenient and quick reference while in class, home studying, and clinical. 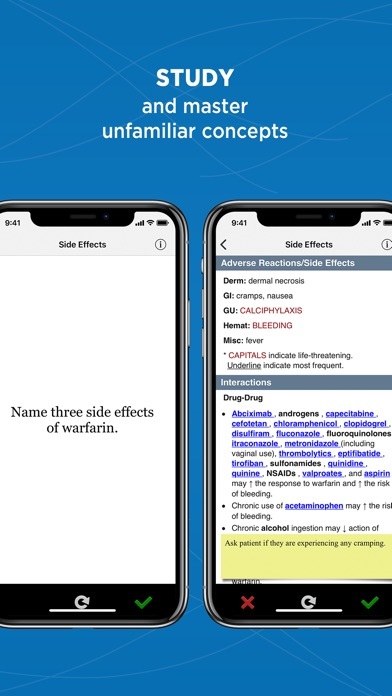 I got this app because nursing school highly recommended it. Plus with all the books I had to carry I thought it was worth a try. 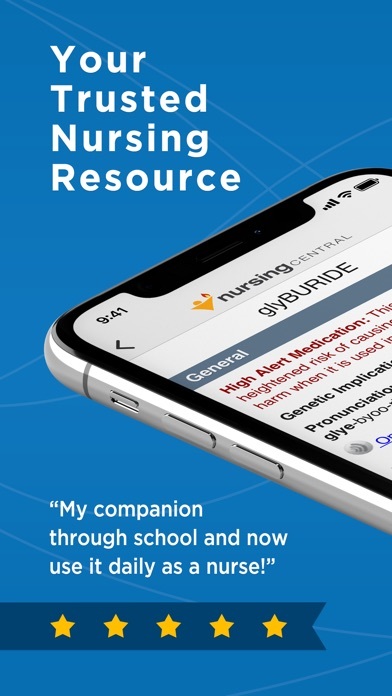 After 15 months of using it I can safely and confidently say this: don’t bother with this company and get a good nursing drug app like Davis’s Drug Guide for nurses (or just buy the book). This company reels you in by taking advantage of your lack of knowledge. 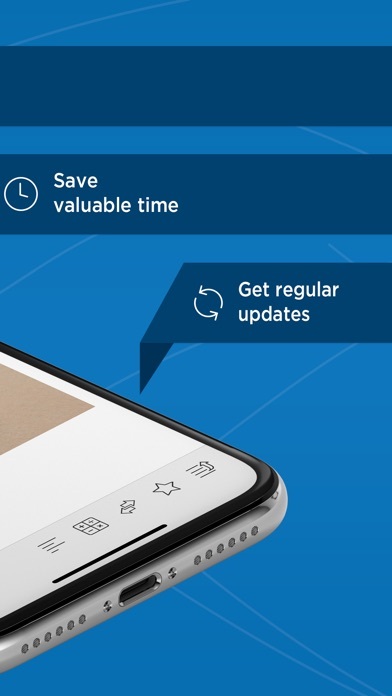 They ‘allow’ you to use the app (that YOU paid for in full) for 12 months. Then require you pay for another renewal. You can keep using the app on your PHONE (after 12 months)only; you can’t login online via your laptop/computer. But if you change phones then you no longer have access to the Unbound app on your new phone. 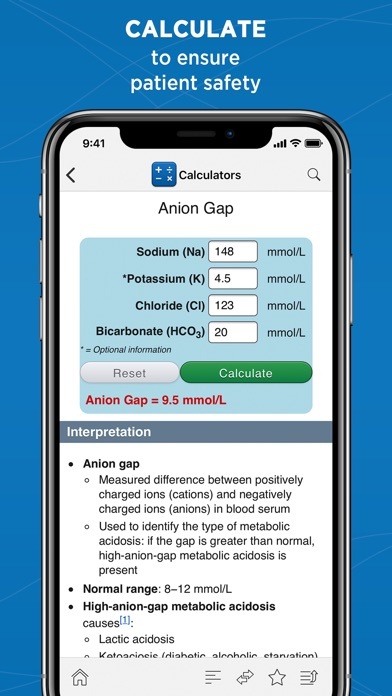 So take it from a nursing student, don’t bother with this app. Wish I would have saved myself the money. 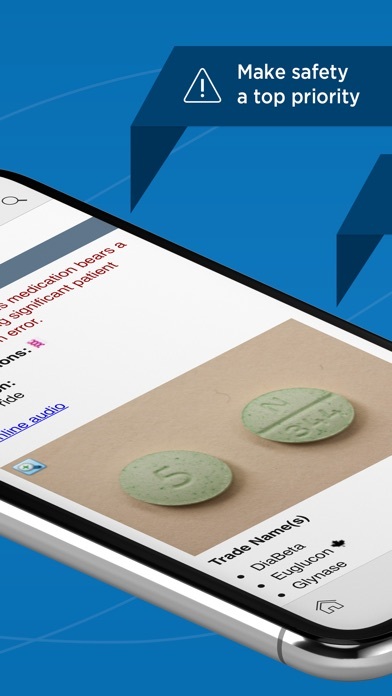 I plan to buy a nursing drug app and leave it at that! I use this app regularly. 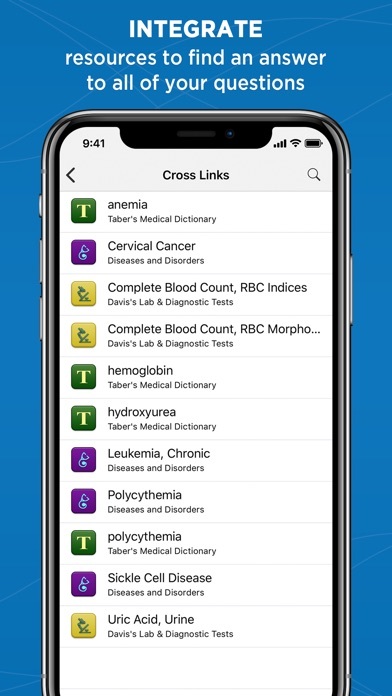 I highly recommend for nursing students. I like centralizing the info and the the app does that beautifully. 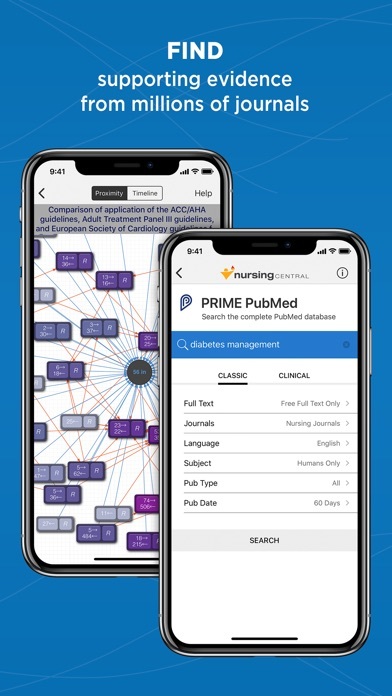 I am very irritated to discover that most of the journals that the app presented as being included in the “cost” of the app if you paid for premium access, are in fact barely searchable. God help you if you actually find an article that you’d like to or want to read- 90% of the time that content costs extra. That’s right: on top of paying for the privilege of being a “premium member”, they want you to fork out more cash per article if you have the gall to try to read them. Save yourself the money and invest time to visit a public or school library. Same journals there, free access and they let you read them at no extra cost. You just have to put forth extra effort for them rather than the small convenience of a centralized collection on your phone. So far I love using nursing center. I help me do my homework by finding relabel information. My one wish to include video to explain about drugs, treatments, and disease. Everything and anything is at ur fingertips with this app! I love it and use it pretty much every day! Originally I paid $289 or something ridiculous for this app. Now they want more money for the app. Renewing parts of it for $99 for a year. I don’t really use it at all due to having to pay and pay for it. Better apps out there for less money. 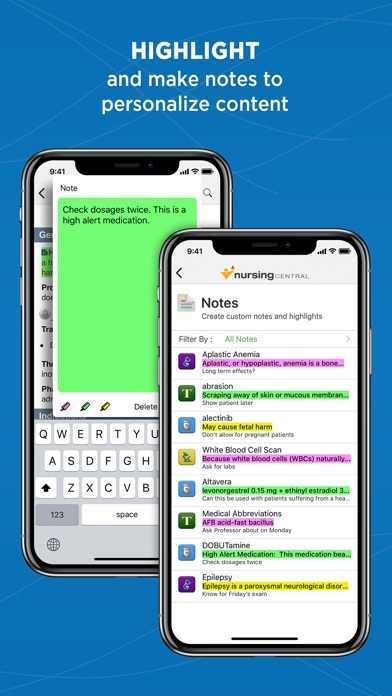 Everything I need for nursing school and clinicals, right at my fingertips, quick and easy to find built in tools and information. LOVE.